Senior Partner & Partners – Lim Kian Leong & Co.
Lim Kian Leong founded Lim Kian Leong & Co. in 1985. Having graduated from Oxford University in 1980 with a BA (Hons) in Jurisprudence, he was called to the Bar of England Wales at the Middle Temple in 1981. He made the decision to further his education and ultimately obtained the highly prestigious post graduate degree of Bachelor of Civil Law (BCL) (Hons) at Oxford University in 1982. Mr Lim is a member of the Advocates and Solicitors Disciplinary Committee. He heads the Corporate Practice Division of the firm, engaging in Corporate Advisory, Corporate and Commercial Litigation and Construction Law. 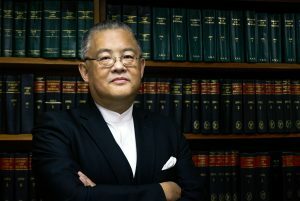 Terence Chan Kah Meng earned his LLB (Hons) at the University of London in 1990 and was called to the Bar of England Wales as a Barrister at-Law of Lincoln’s Inn. 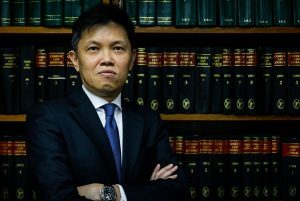 He chambered under Mr Lim Kian Leong and joined Lim Kian Leong and Co. as an Advocate and Solicitor of the High Court of Malaya in November 1992. He has been a partner since 1999. 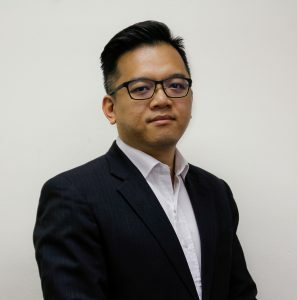 Mr Chan heads the Commercial Law Division of the firm and practices Commercial Litigation, Corporate Advisory and Litigation, Insurance claims and Industrial Relations/Employment Law. Tan Keng Teck graduated from the University of Glamorgan with an LLB (Hons) in 1992. He obtained his Certificate of Legal Practice from the University of Malaya and chambered at Lim Kian Leong & Co. He joined the firm as an Advocate and Solicitor in November 1994. A member of the Disciplinary Committee of the Advocates & Solicitors Disciplinary Board, his speciality is Compulsory Acquisition. A proud partner, Keng Teck also practices Financial Litigation, Commercial Litigation, Corporate Litigation and Property Law. Jacky Lui is a graduate of the University of London (Hons) and was called to the Malaysian Bar in 2009. He gained his early experience in the banking litigation sector before deciding to move to a more challenging and competitive environment. 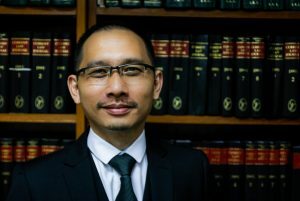 Since joining our firm he has been extensively involved in Corporate and Commercial Litigation, General Litigation and Cross-Border Disputes involving both the Malaysian and English jurisdictions. Goh Gin Jhen graduated from Cardiff University in 2008 and obtained his Certificate in Legal Practice in 2009. 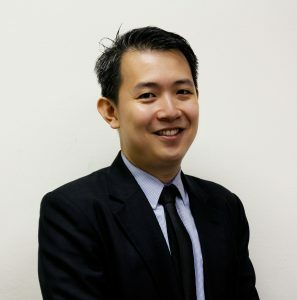 He commenced his pupillage in the chambers of Messrs. Lim Kian Leong & Co. in 2010 and was called to the Malaysian Bar on the 7th January 2011. He has been involved in a wide range of commercial litigation including professional negligence claims and corporate disputes.